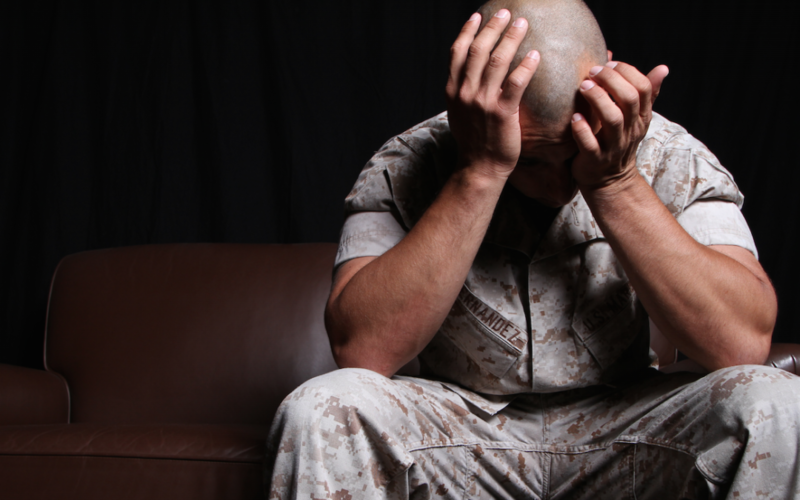 Nearly every hour a veteran commits suicide. 22 mothers, fathers, sons, and daughters. Suicide is now our military’s leading cause of death. 22 the Film: Jarrad from Rescue Docs on Vimeo.